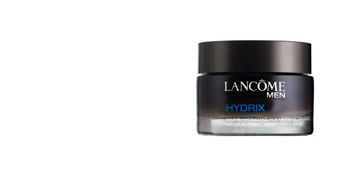 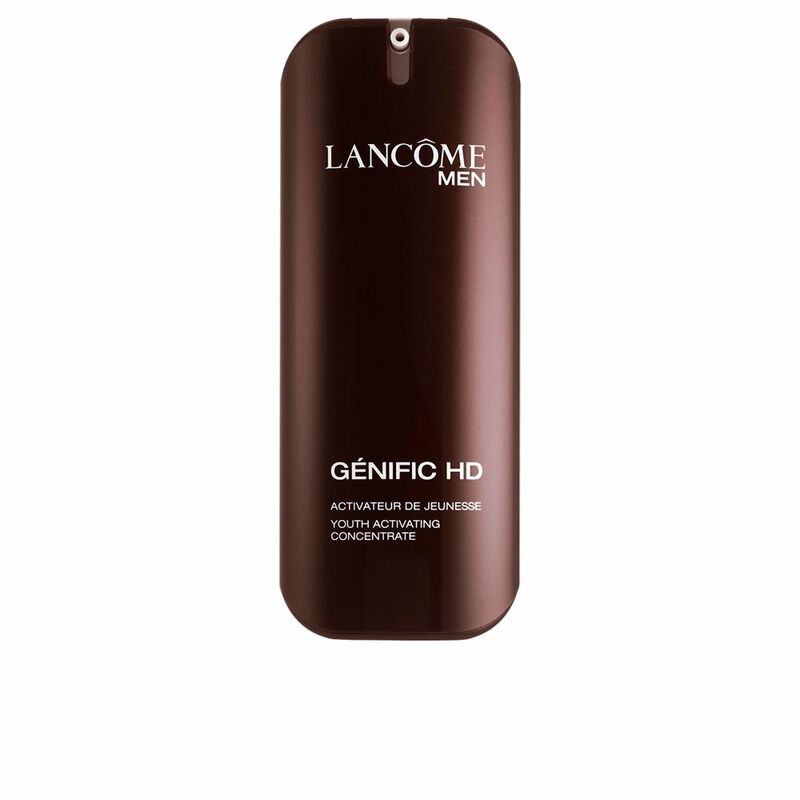 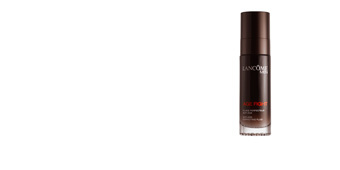 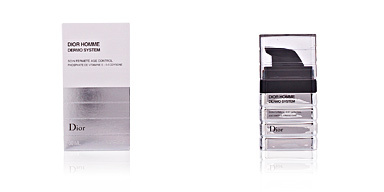 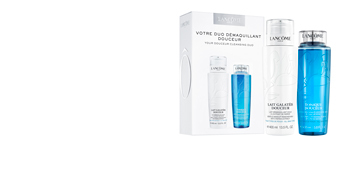 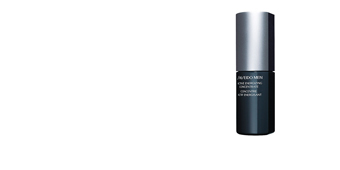 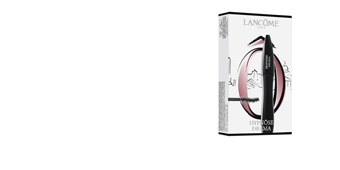 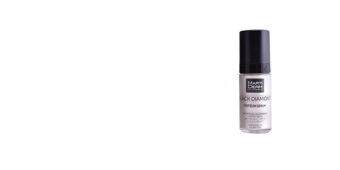 Lancôme invents Génific HD, its first youth activating concentrate designed specifficaly for men. 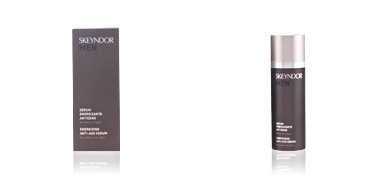 In just 7 days, skin recovers a “High Definition” quality: more luminous skin tone, refined skin texture, more supple touch. 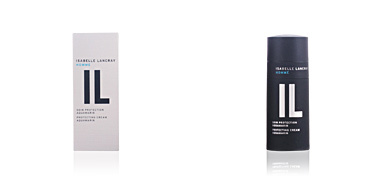 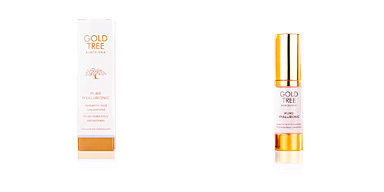 Apply morning and/or evening to a freshly cleansed face. Can be used after shaving.